If you’re a solopreneur, you’re probably creating your own social media posts. If you’re not a copywriter, there’s a learning curve to this. 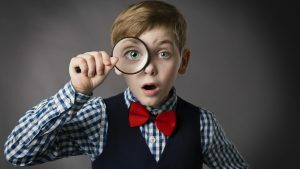 You might be concerned about whether your copy is strong and impactful, whether you’re making any spelling or grammatical errors, or whether your social media posts come across as suitably “professional” to your audience. These are all legitimate concerns, and there are several apps and tools out there designed to help people like you improve their writing skills. From social media ads to blog posts, they’re great for double checking your copy before you publish it. A recent blog post from Hootsuite lists some of the free or affordable writing tools you can consider using, including Hemingway App, Captiona, and Power Thesaurus. Hemingway App is designed to help you streamline and trim down the language you use, so that it sounds cleaner and more conversational. If you’re not a professional writer, this is a really helpful feature. Captiona helps you come up with great image captions for social media, while Power Thesaurus helps you find the right synonyms for any occasion. Good for: Strengthening prose by eliminating unnecessary language. The Hemingway Editor strengthens your writing by highlighting sentences that will likely lose your readers. The tool also highlights complex words, adverbs, and instances of passive voice and give hints for alternatives. To use it, simply paste your text into the online editor. It’ll review your writing and generate recommendations for improvement. Cost: $0.99 per download from the App Store. Coming up with clever Snapchat and Instagram captions can be tough, especially when you’re posting a lot of photos and generally pressed for time. Enter Captiona, an app that generates captions for Instagram and Snapchat posts. Optimized for iPhones and iPads, The app is essentially a search engine for social media captions that produces ideas based on keywords associated with your photo or video content. After entering in those keywords, Captiona comes up with a bank of captions that you can pick and choose from. While some are quite generic, many are surprisingly clever. Stuck for a new way to say the same thing? 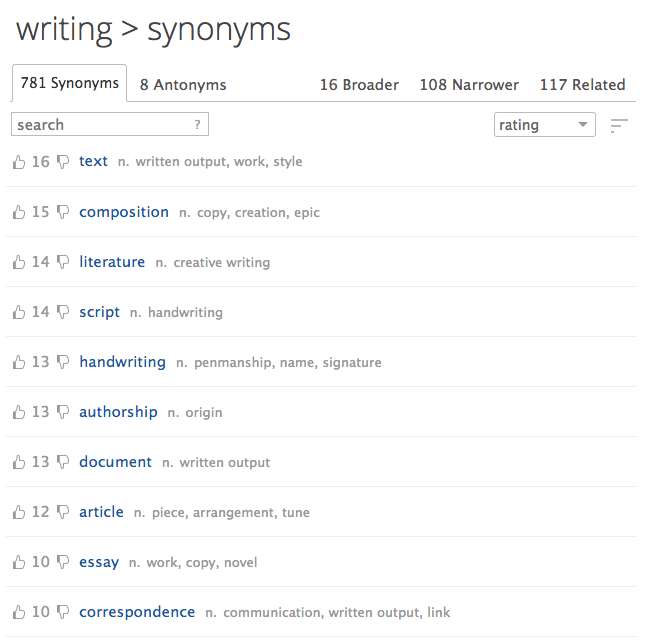 Power Thesaurus could be your best word-hunting friend yet. 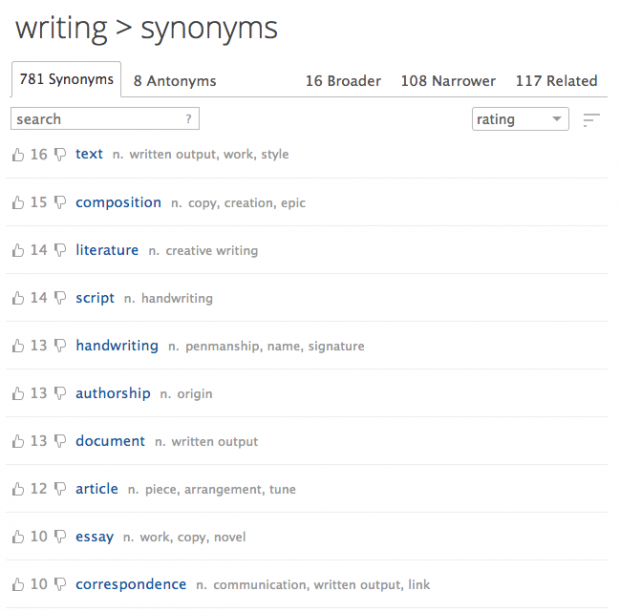 Not your average thesaurus, Power Thesaurus is a crowdfunded tool that generates synonyms from a large community of writers. All suggestions are based on the actual work of the community and are rated and ranked by members. You can find more great tips for social media copywriting over at Hootsuite.